William (Bill) Baltz of Pocahontas was often to be found in his workshop at the corner of Bettis and Rice Streets working on various inventive ideas. 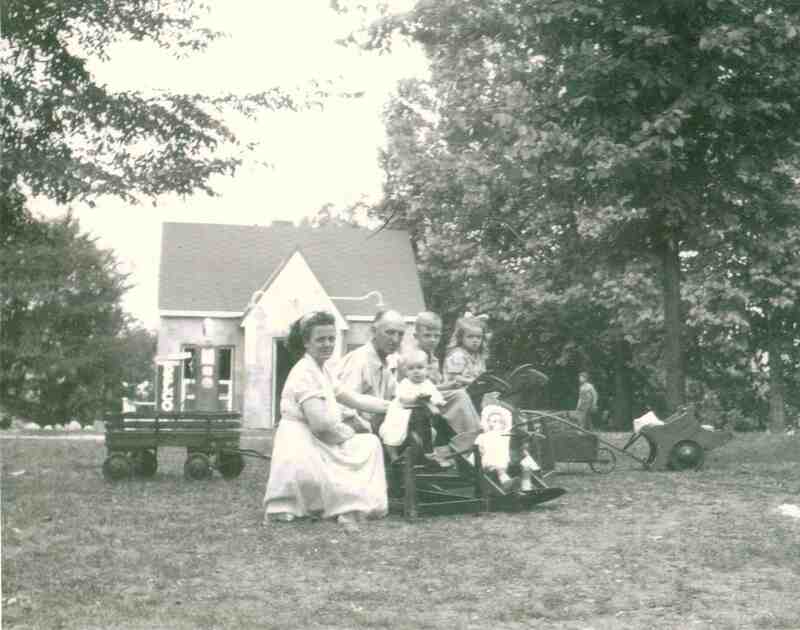 Frequently, these took the form of toys for his children. 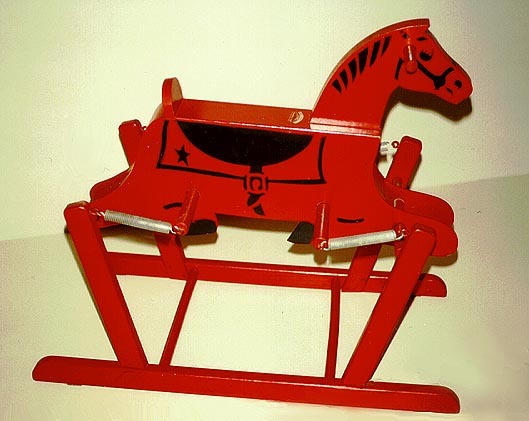 For Christmas, 1939, he constructed the toy horse in the above photo and attached it to a wooden frame with heavy springs as a gift for his son, Billy. 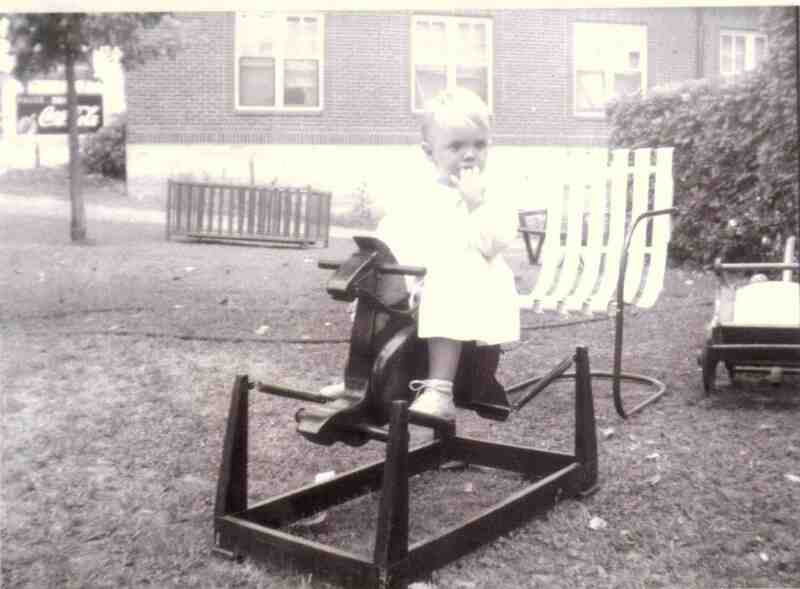 The children enjoyed the toy so much that Mr. Baltz obtained a patient for the toy horse. Soon the toy was being manufactured and became a favorite of children all over the world. 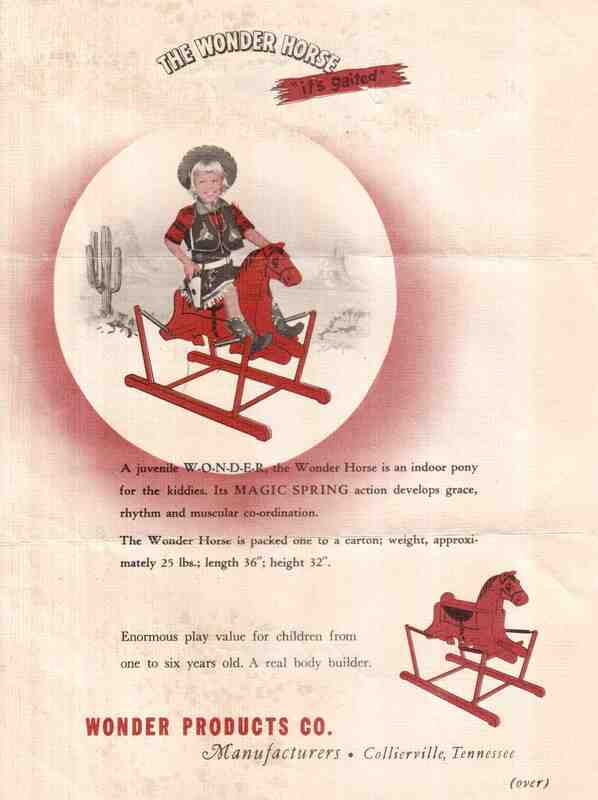 the toy was named the “Wonder Horse” by Mr. Baltz because it was invented in Arkansas whose state nickname at that time was the “Wonder State”. The horses on display at the museum were the “mass production” version of the toy. 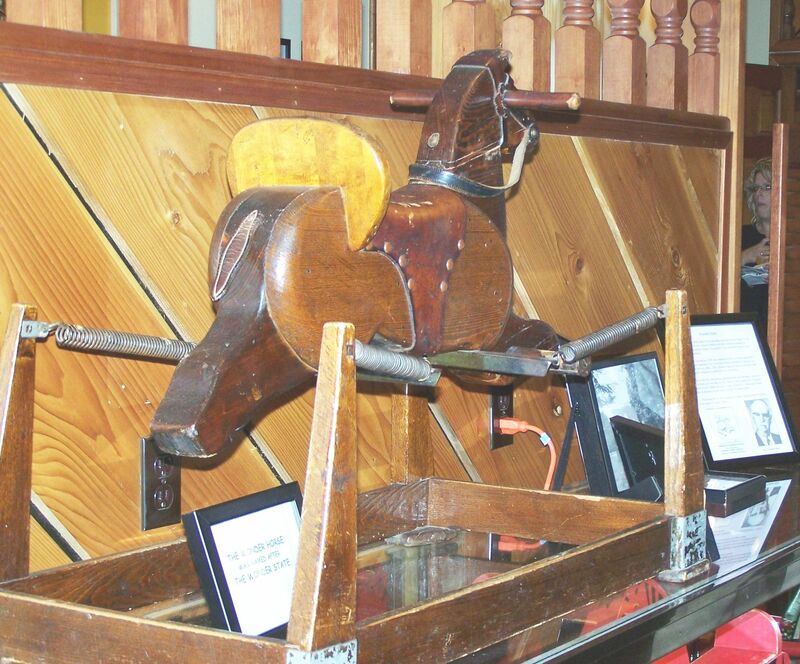 the original Wonder Horse is still in the possession of the Baltz family. 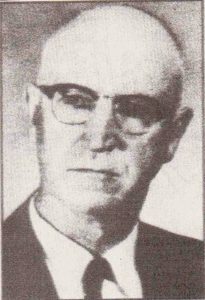 Mr. Baltz during the 1956 Pocahontas Centennial celebration. 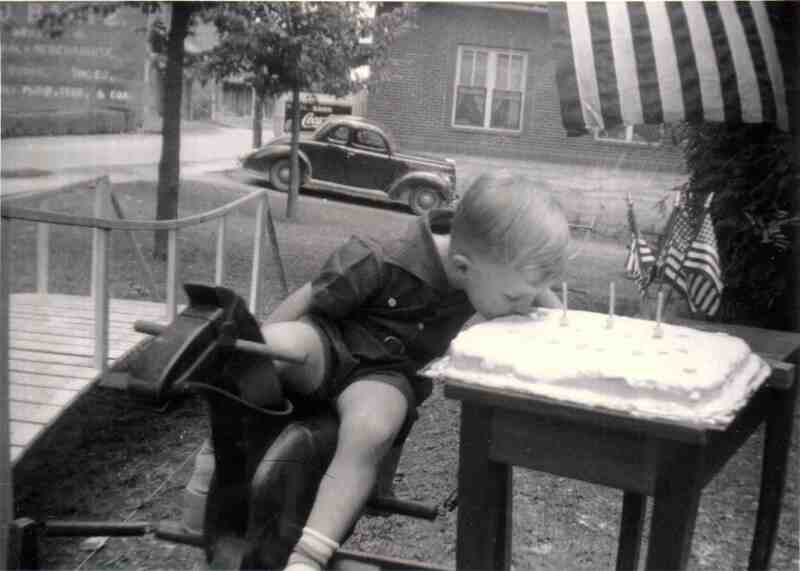 Billy Baltz, for whom his father created the Wonder Horse. The three candles on the cake would indicate that this was Billy’s third birthday party. 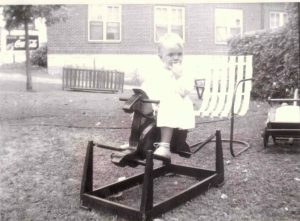 Pocahontas Rose Baltz, the town’s only namesake, on the original Wonder Horse her father built. 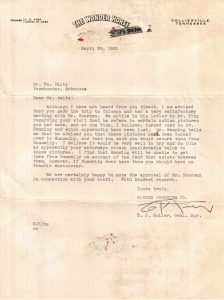 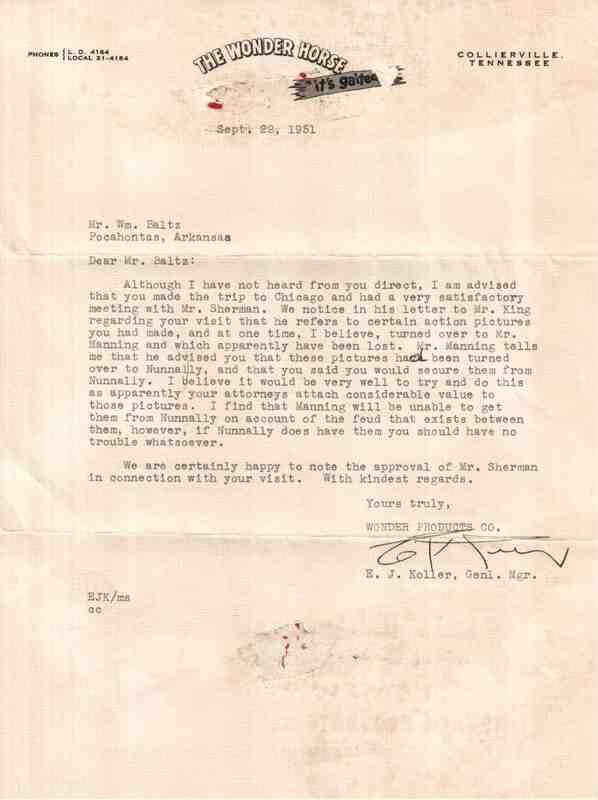 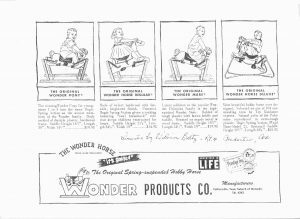 An interesting letter written to Mr. Baltz from the Tennessee company that handled mass production, shipping, and promotion of the Wonder Horse. 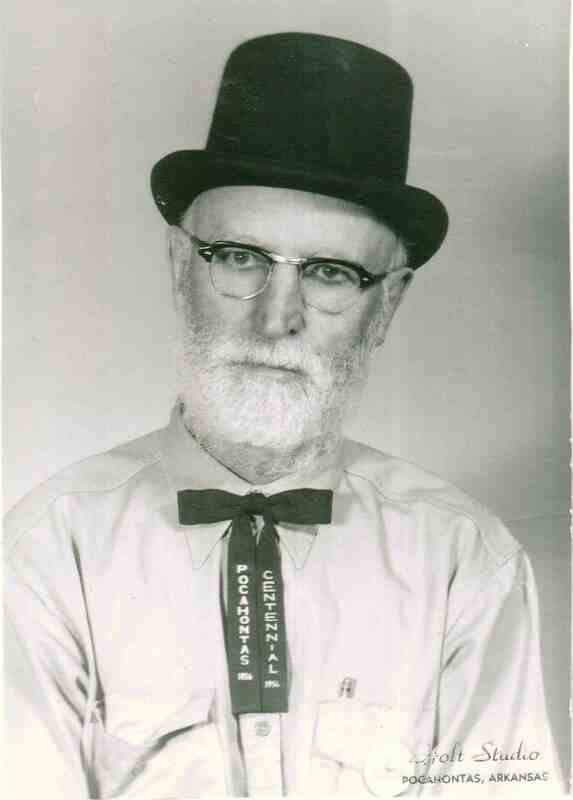 William Baltz in later life. Reverse side of the Wonder Horse company letterhead. 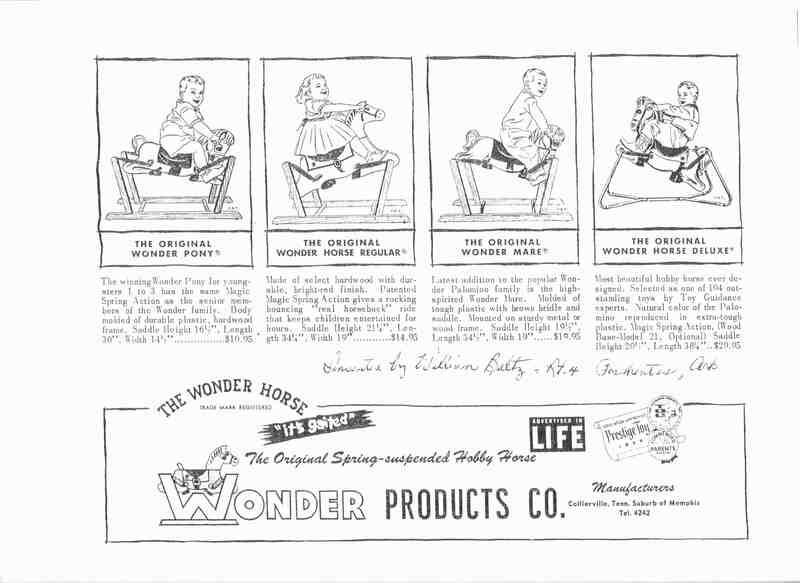 The original mass production version of Mr. Baltz’s Wonder Horse.